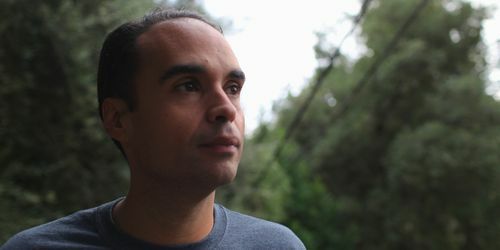 Thirteen years on from it's original release, Defected Records revisit this John Tejada classic for a special package including two brand new remixes from Franky Rizardo and Laolu, plus a revisit of Sebo K’s slightly slept on version. 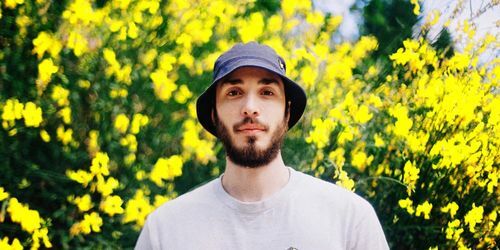 Welcoming Folamour into the family, Classic Music Company is proud to present this 9-track LP from one of France’s most intriguing new artists. 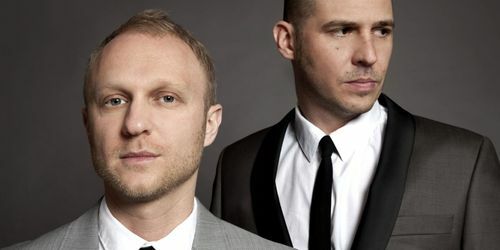 With musical trends always changing and evolving around us, it’s a testament to the real quality of The Shapeshifters to have sustained a successful career in house music for over 10 years now. 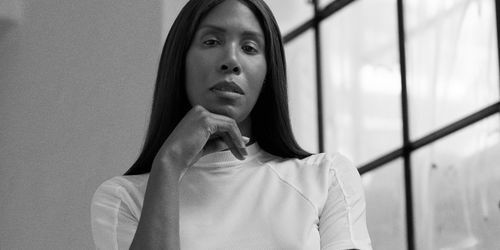 Sound-tracking her unerring dedication to absorbing, selecting, making, living and breathing dance music and club culture around the world, Classic Music Company presents Honey Dijon’s debut artist album The Best of Both Worlds. 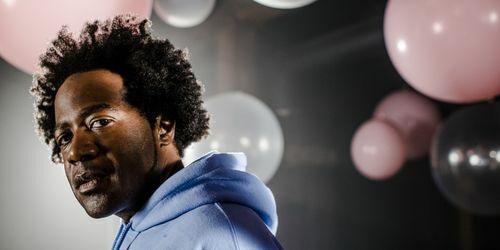 Get Physical has the honor of releasing the first ever album from Chicago house luminary DJ Pierre. Before that, they drop one of the singles from the LP with a special remix by Zombie Nation. 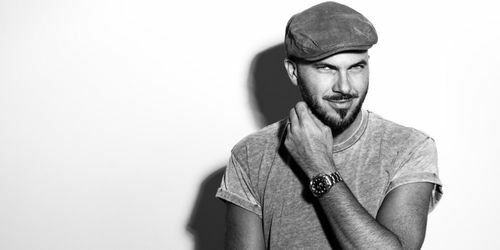 DJ and producer Pete Zorba releases on Manchester's Kaluki Musik, featuring a collaboration with Nick Hussey and a remix from Darius Syrossian. 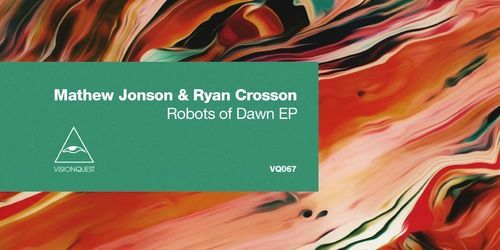 Canada’s Mathew Jonson join forces with Visionquest co-founder Ryan Crosson for a two track EP in the shape of "Robots of Dawn". 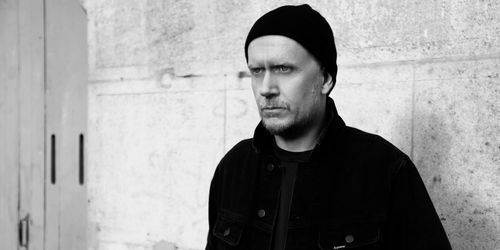 Rekids celebrates 10 years of Radio Slave’s "Grindhouse" with remixes from Len Faki, Slam, Obscure Shape & SHDW, Vatican Shadow, Markus Suckut, Lady Starlight and Special Request.